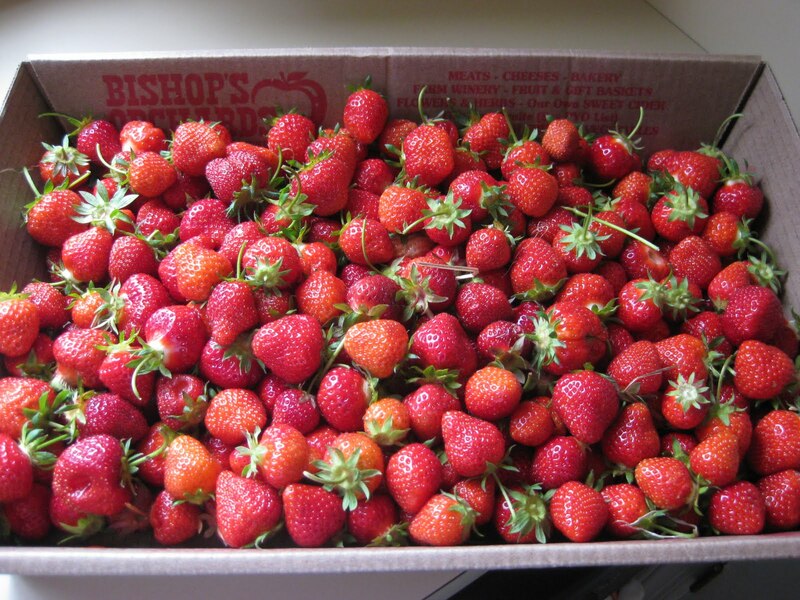 Ever since I was little, when late May/early June came around, mom and I headed up to Bishops Orchard and go strawberry picking. Naturally, as a little kid, I tended to go overboard on the picking and we would come home with many more strawberries than 2 people ever needed. So what is one to do with too many strawberries? 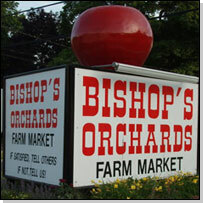 Make the recipes you picked up at the orchard of course! The two we always made were strawberry pie and strawberry bread. However, since now I just go to the orchard store and buy fresh picked strawberries, I don’t usually have the “too many berries” issue I had as a kid, so some things have to get cut. This year, similar to last year, I opted just to make strawberry bread. Like cookies and cake, strawberry bread is better in the raw/mix form, but, for everyone else’s sake, I do end up baking as directed. “Mix 3 cups flour, 1 tsp. salt, 1 tsp. baking soda, 1 tsp. cinnamon, and 2 cups sugar. Make well in center. Beat 3 eggs, add 1 1/4 cup oil. Add to dry ingredients. Mix well. Fold in 3-4 cups fresh sliced strawberries or 20 oz. frozen berries. Add 1/2 tsp. lemon extract if desired. Pour into 2 greased and floured loaf pans, 8″ x 4″.